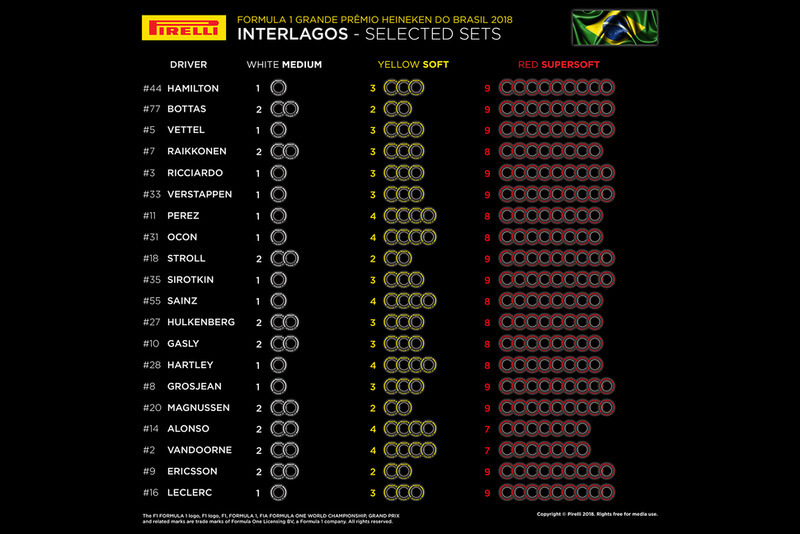 Pirelli has confirmed Formula 1 teams’ tyre choices for next weekend’s Brazilian Grand Prix, with the supersoft compound favoured. 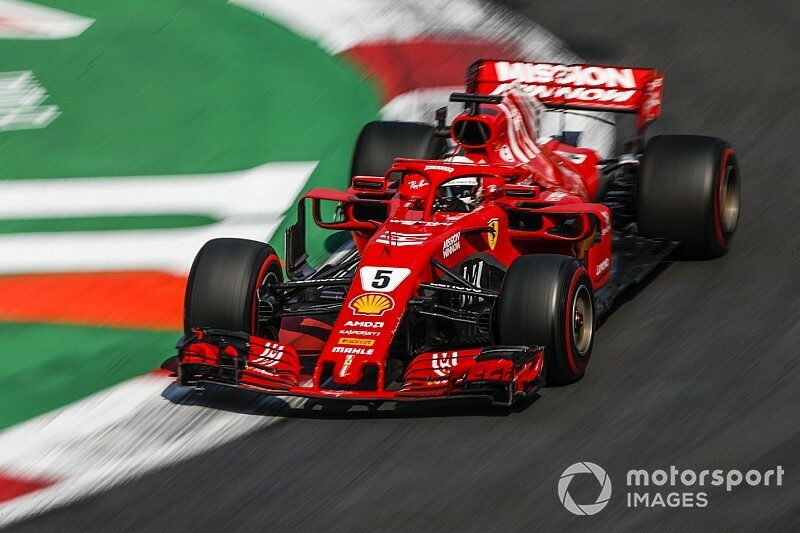 Pirelli has nominated the red supersoft, yellow soft and white medium compounds in order to cope with the demands of the Interlagos venue. Each driver is allocated 13 sets of tyres for the weekend’s action, from which they are allowed free choice for 10 of the sets from the three nominated compounds. 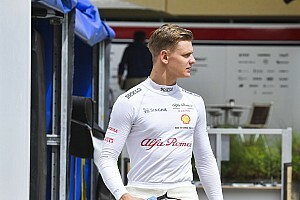 The Mercedes, Ferrari and Red Bull drivers will all have nine sets of supersoft tyres available, aside from Kimi Raikkonen, who has selected eight. Most of the other teams on the grid have taken a similar stance, choosing eight or nine sets of supersofts, aside from outlier McLaren, on seven. The medium tyre has been all but abandoned, with over half of the grid having just the set mandated by sole supplier Pirelli. Either the soft or medium compound must be run for one stint of the grand prix, should dry conditions prevail, while one batch of supersofts must be set aside for use only in Q3.